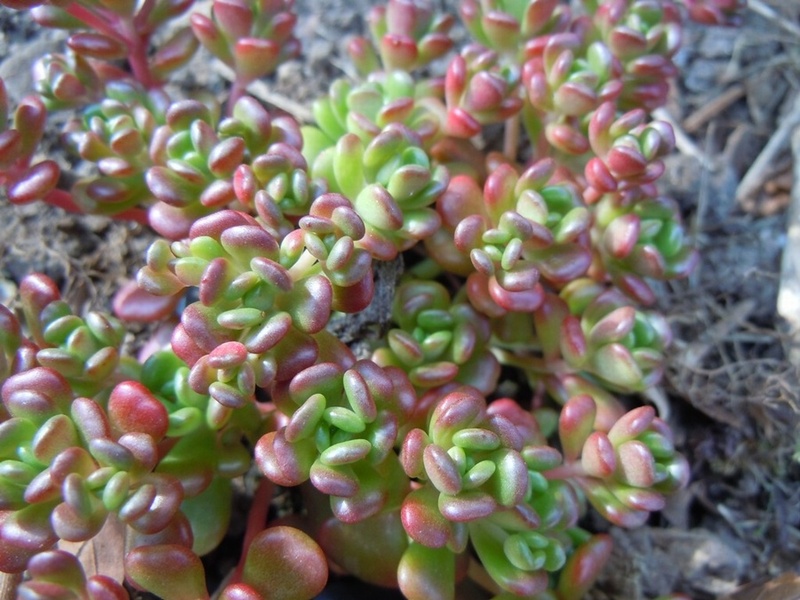 This easily grown form of 'Stonecrop' has fleshy green leaves which become bronzy red in Summer. Clusters of yellow flowers appear in Summer which are attractive to bees. It is one of the few plants which will thrive in hot, dry conditions, making it suitable for growing in gravel-gardens, between paving,in walls or on green roofs.